Qatar Airways’ “revolutionary” Qsuite has arrived for the first time in the Nordic countries, on the carrier’s flights between its Doha hub and Stockholm Arlanda. The luxury experience includes the aviation industry’s first double bed, with Qsuite available both in Business Class and as private suites. 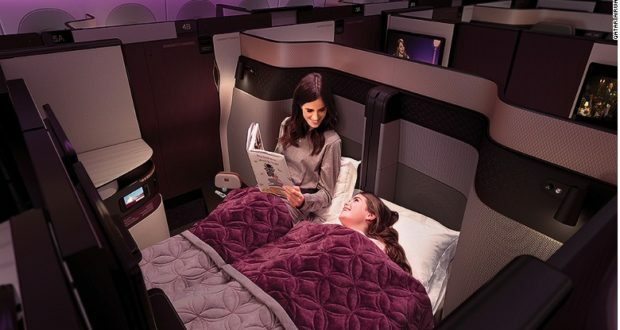 “These were the first suite-style business-class seats, complete with closing doors and layouts that could be configured into four-person family or work areas and even double beds,” aviation site The Points Guy reported earlier this year. 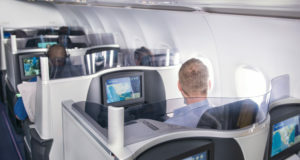 “What was even more astonishing was the speed with which the airline rolled out the suites aboard its fleet,” it added, with Qsuite debuting in June 2017 just three months after the unveiling. Qsuite has now made its Nordic debut, giving passengers from Stockholm – those who can afford it – with “the opportunity to experience a new standard of luxury”, as the airline itself puts it. 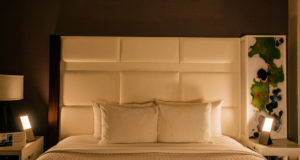 Qsuite has a patented quad seating configuration. Removable panels enable passengers in adjacent seats to create their own private room. Adjustable panels and movable TV screens for the four middle seats enable colleagues, friends and families travelling together to transform their space into a private suite so they can work, eat and socialise. 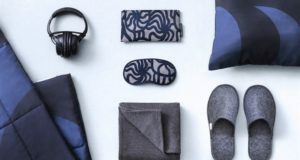 These functions “create the ultimate adaptable travel experience, since passengers can create a setting that suits their own unique needs,” the airline says. Qatar Airways’ Airbus A350-900s flying to Stockholm are equipped with Qsuite, as are an increasing number of the airline’s Boeing 777-300ER and Airbus A350-1000 aircraft. 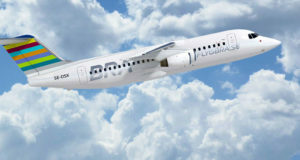 In Europe, the product is available on flights from Doha to Amsterdam, Berlin, Frankfurt, London, Munich, Paris, Stockholm and Zurich, as well as to other destinations around the world including New York, Chicago, Shanghai and Canberra.